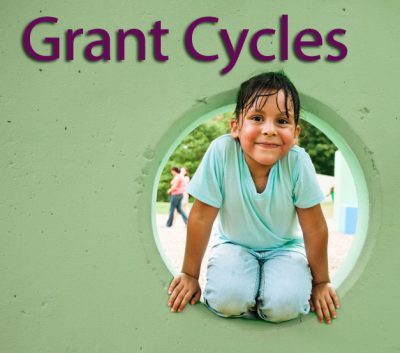 Con Alma Health Foundation’s 2019 Grant Cycle is now open and will be closing on APRIL 24th AT 5:00 P.M.
More detailed information on the schedule and the grant cycle will be posted here and on our home page when it is available, and an email will be sent to everyone on our “grant cycle information” mailing list. The “APPLY FOR A 2019 GRANT” link below will take you to the online application portal after you have read all the information on this page. Con Alma awards grants annually to nonprofits throughout New Mexico that work toward sustainable solutions to their communities’ health challenges. To receive current grant-related communications, please sign up for our ‘grant cycle information’ Mailing List. Applicants will be required to select from a list of fixed grant amounts, ranging from $7,500 to $20,000. Applicants are required to supply a current organizational operating budget. A Project Budget Template will also be required for applications involving a specific project. Applications submitted as “general operating/core support” which on review appear more appropriately to qualify for project or technical assistance funding will be required to submit the template retroactively. The template is a MS Excel spreadsheet and can be completed offline and uploaded in the “Attachments” section of the grant application. Be sure to review the “Instructions and Tips” page at the very beginning of the application process. You’ll be able to download text files of application questions, an eligibility quiz “cheat sheet” and a separate troubleshooting instructions document to save and use as needed.To receive current grant-related communications, please sign up for our ‘grant cycle information’ Mailing List. Project Support to organizations seeking funding for a specific set of activities, a limited period of time, focused group of beneficiaries, or particular goals that fall within the organization’s mission, but do not include your entire scope of operations. We provide General Operating/Core Support for organizations that need funding for their mission and scope of operations in their entirety, without a particular project focus. Organizations that primarily or exclusively provide direct services are not eligible to apply for general operating/core support. Technical Assistance/Capacity Building funding is available for projects focused on expanding or improving the ability of an organization (and/or non-profit sector) to fulfill its purpose and carry out its mission effectively. More information about the CAHF Grant Cycle. For information on the Northern New Mexico Health Grants Group Grant Cycle, be sure to sign up for our “Grant Cycle Information” email list (you may use the link in the “Online Application Resources” section of the sidebar. Detailed information about amounts available, opening and closing dates, and the pre-proposal Webinar will be emailed to this list when available. When the grant cycle is open, the “Apply for a NNMHGG Grant” link will go live, and remain live until the cycle closes. 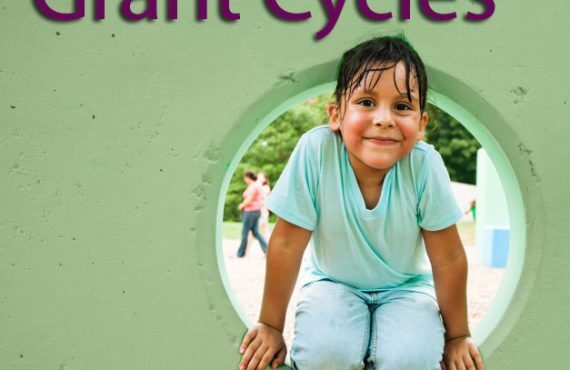 More information about the NNMHGG Grant Cycle. To ensure you are getting the latest information on all grant cycles, be sure you have signed up for our mailing list, with “Grant Cycle Information” checked!